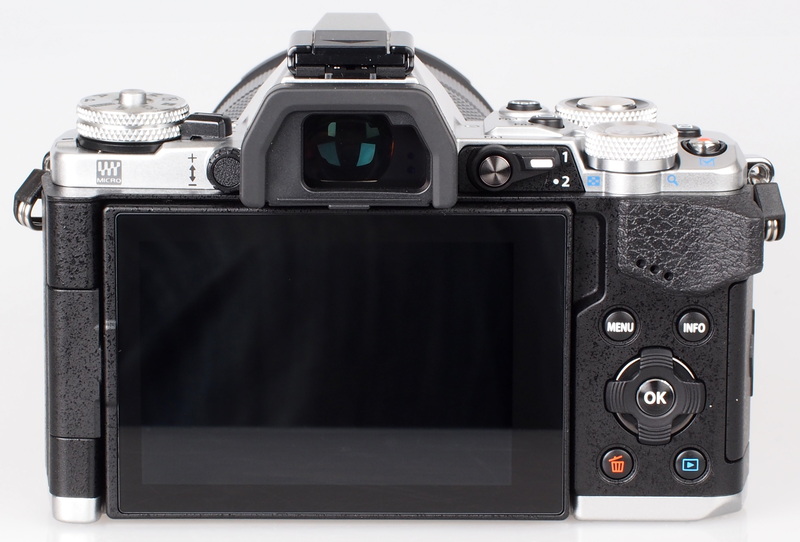 We compare the new Panasonic Lumix GX8 to the GX7 and Olympus OM-D E-M5 Mark II. 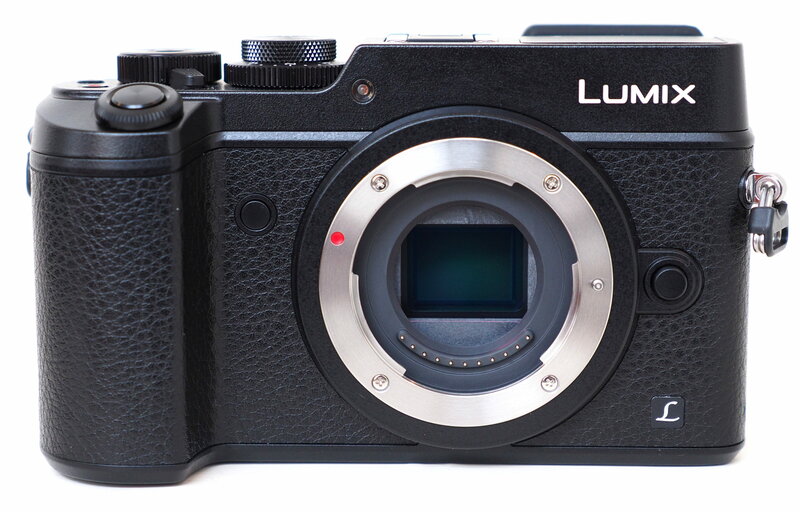 We compare the new 20 megapixel Panasonic Lumix GX8 to the Panasonic Lumix GX7 and Olympus OM-D E-M5 Mark II. 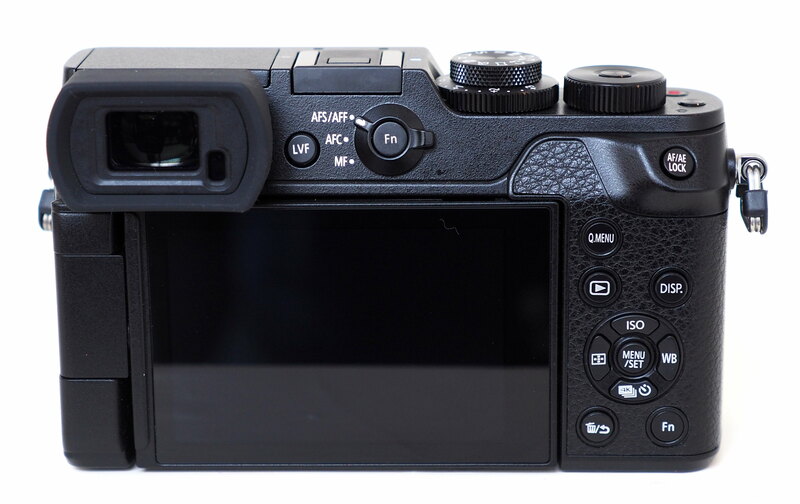 The GX8 updates the GX7, and with weather-sealing, a vari-angle screen, and numerous advanced features, it is comparable to the Olympus OM-D E-M5 Mark II. Images not shown to scale. 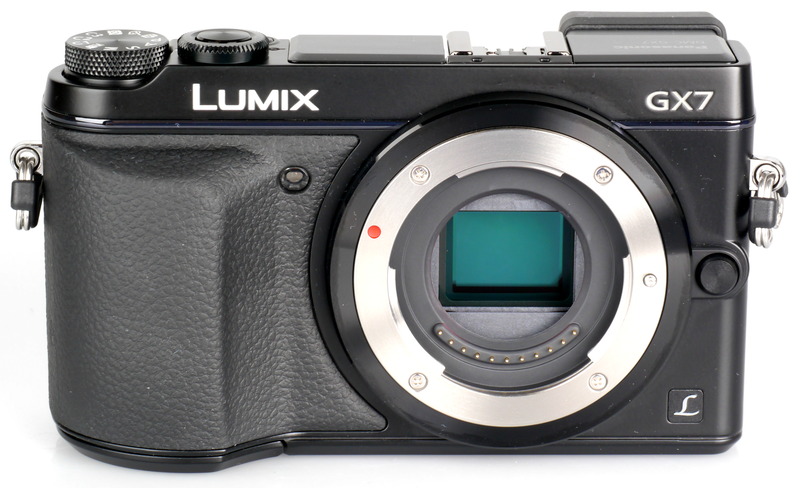 The Panasonic Lumix GX8 is the highest resolution Micro Four Thirds camera available, with a new 20.3 megapixel Micro Four Thirds sensor, which Panasonic say is on a par with competitors mirrorless cameras. 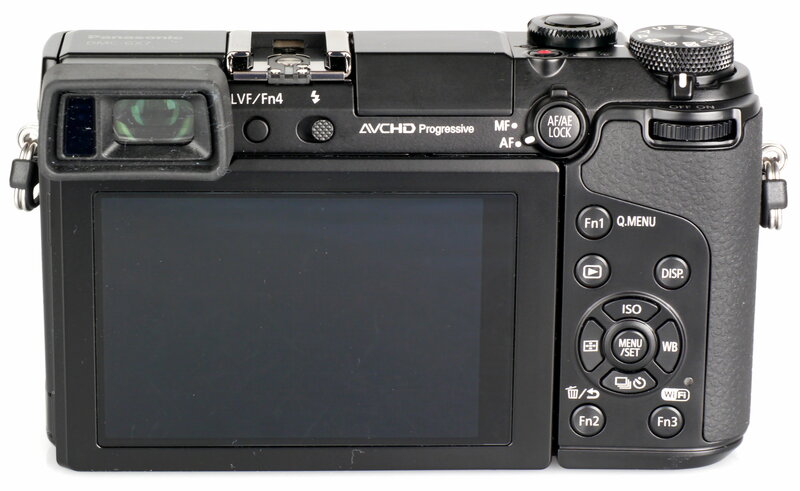 The GX7 also has an electronic shutter with a top speed of 1/16000 of a second. 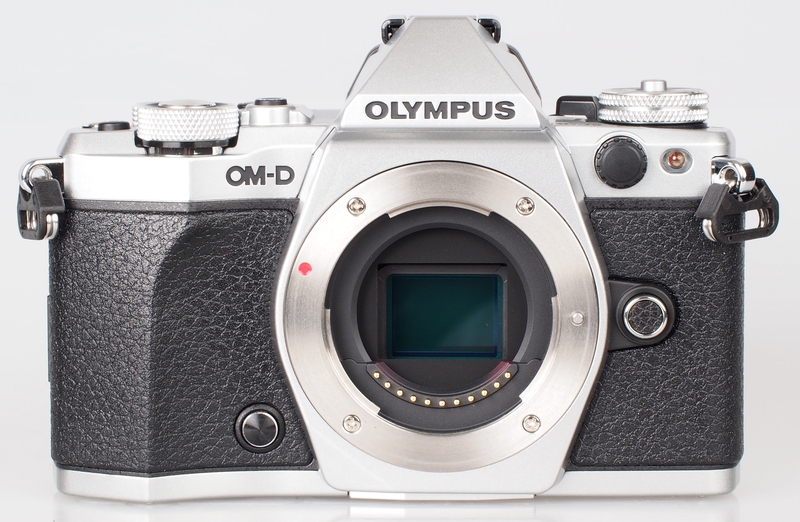 The GX7 is also readily available now for £383 with a 14-42 lens...quite a bargain by comparison! I think it is worth the upgrade for 4k, IBIS, and the new sensor, if it turns out to be any good. The camera is still very small. Just bought a mint GX7 with kit lens for £308,very happy with it,it would be 18mths before I would consider upgrading to GX8.The video side of it doesn't bother me..too pricey.